It should be recalled that earlier this year, MTN acquired Visafone but just when we thought MTN will be getting out of court soon, reports reaching us this week confirms that Etisalat Nigeria has decided to challenge the acquisition of visafone based on the fact that it will give MTN access to another 800 MegaHertz spectrum which would mean doom for other service providers in Nigeria. 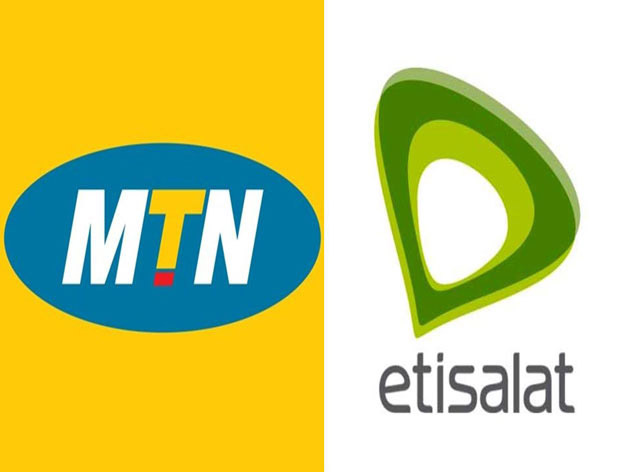 It is clear that Etisalat would have expected the intended sale of Visafone to be made available to all the key players so as to enable a fair bidding instead of the sudden declare that was made last month about the acquisition of Visafone by MTN. "You will recall that MTN Nigeria was declared dominant by the Nigerian Communications Commission (NCC) in 2013 and remains dominant in the wholesale leased line and retail voice markets. The use of the 800MHz spectrum to deploy broadband services ahead of its competitors, particularly those who, prior to MTNs purchase of Visafone, held similar spectrum bands as MTN, will further entrench MTN’s dominance in the Nigerian telecommunications sector.